Get your tickets to Urkult 2019! To by tickets click on the link below or contact Tickster support on +46 771–47 70 70. For questions regarding tickets, please, contact the Tickster support. 1 – 3 of August 2019. Night of Fire is included! August 1st 2019. On sale from June 1st. One day ticket is valid Friday 2nd or Saturday 3rd of August 2019. Ticket can only be redeemed same day as you wish to use it. On sale from June 1st. Avoid long queues and redeem your festival tickets on Wednesday July 31st! 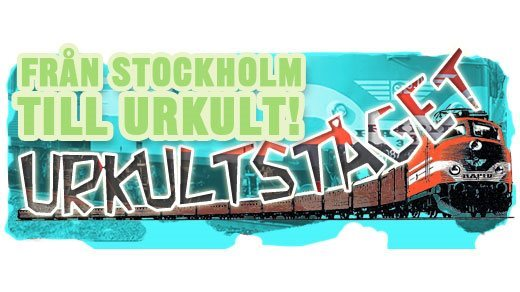 Take the train all the way to Urkult! Tickets for 2019 are now for sale. For more information about the tickets and the train, click on the picture above. Observe that the timetable might slightly have changed from last year. The timetable is preliminary since the train has to leave way for regular train traffic. Therefore delays may occure.